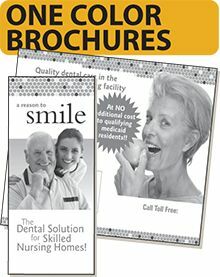 Custom brochures are an extremely versatile and adaptable product that can promote your business in many exciting ways. While savvy customers are doing more of their business via the Internet, they still enjoy the personal sense of connection and reassurance they get from receiving printed materials. 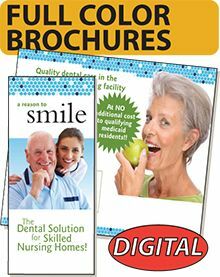 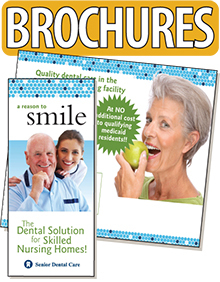 Brochure printing is a great way to give your potential customers all the pertinent information they need, while providing concrete materials to endorse your market presence. 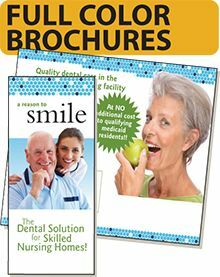 Regardless of how you organize your brochures, they are a crucial marketing tool because they do not have the time and size limitations of other forms of advertising.